So, you have identified reliable suppliers across the spectrum of hotels, serviced apartments and corporate housing providers. You have carefully thought through your brief. How about the budget? 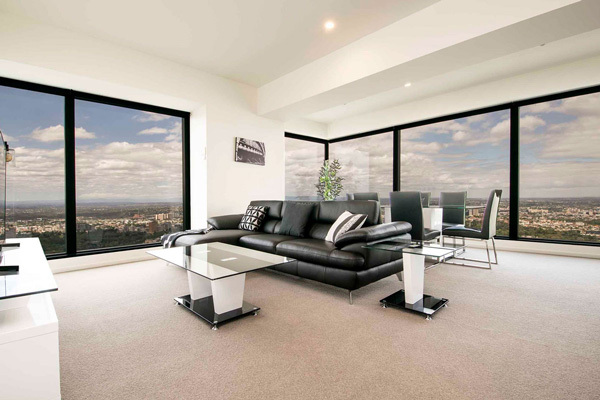 Do you need to get the best accommodation solution for the lowest cos — easy — right? Well no, not so easy! Accommodation is the second largest project expense after salaries, so you have got to take cost control seriously, but productivity is going to suffer if the accommodation solution is substandard. If it is an hour away from the work-place or next to a building site. The project team have to be happy. Getting this wrong can be a career limiting event for you. Getting it right will make you a hero. Firstly re-calibrate your pricing expectations for each country. Accommodation pricing can vary dramatically from city to city. The comparisons between hotels, serviced apartments and corporate housing changes. 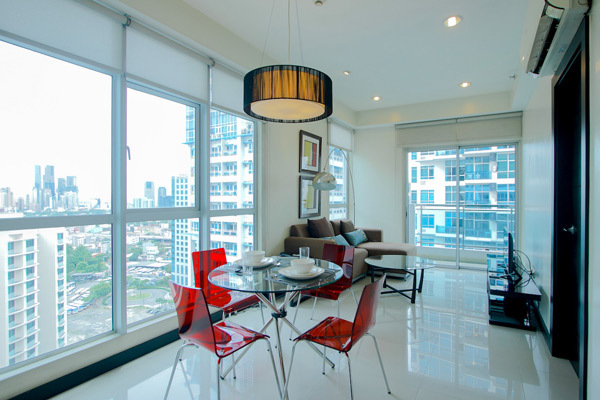 For example, a five-star hotel in Manila may be similarly priced to one in the same group in Melbourne, Australia, but you can expect an executive apartment to be about half the price. Also, watch out for seasonal influences. When hotel occupancy is high so are the prices. You would pay a fortune for a room in Singapore during the Grand Prix if you can get one at all. Corporate housing pricing will be constant throughout the year, which makes project costing a lot easier. Hotels range from palatial to back-packers, with attendant pricing. The fact is that any hotel of acceptable quality is going to blow a massive hole in your budget for a project lasting months. Hotels should not really be considered for stays exceeding one week. The Serviced Apartment option is going to be slightly less expensive than hotels, again with variable quality. If the stay is for up to a month, then the lack of privacy and facilities, with possible lengthy travel times, are inconveniences that can be tolerated. The nightly rate may be a little high, but acceptably lower than a hotel. Corporate housing providers will not normally accept less than 28 days. The corporate housing/executive apartment option is going to be the least expensive by far. Once the project exceeds a month, the only sensible option. With nightly rates as much as 70% lower than serviced apartments, this is going to look very attractive from a cost perspective, but now it’s time to worry about the quality of the apartment and the service back-up. If you have checked-out the supplier, then all should be good. Cheaper still is the direct residential leasing option. Don’t do this unless you are ready to take the risk of a long-term lease and are willing to deal with the hassles of connecting utilities and internet. Do you want to fix broken plumbing or fight with the landlord over the broken TV? Organise cleaning? You must also ensure that you are compliant with local laws. So find a corporate housing specialist that has the experience and trained staff to satisfy your valued employees’ needs.